Holistic Casino Guide / What is Bonus Whoring? On the face of things ”Bonus Whoring” sounds downright comical. So what does it entail? The Freedictionary.com describes a whore as someone who compromises his/her values for certain favours. When it comes to bonus hunters certain players can be bonus promiscuous. What is a bonus hunter? A player in pursuit of a bonus that offers the best possible return to the player at the behest of the casino. Internet gambling has become extremely competitive as such it compelled casinos to come up with new ideas to attract clientele. When it first started out in 1994 the concept of a deposit bonus or ‘free money’ was relatively alien. Players simply signed up, deposited funds and started playing. Bonus whoring also has an holistic approach to it. Players might visit several online casinos, read the terms and conditions of the bonus and move on. Back in the day bonuses virtually had no wagering restrictions attached to them. This also gave rise to bonus abusers who just cashed out the winnings from the bonus and hopped onto the next casino. There’s a couple of factors that ties in with bonus whoring. Although the bonus is central to what the player is looking for, experienced players won’t accept the bonus, no matter how lucrative it is. Why? First all, they have a look at in which jurisdiction the site is licensed? Is it licensed in a reputable jurisdiction like Alderney, Gibraltar, Isle of Man or Malta? Does the site offer cashback on losses, an additional 10% bonus for using certain ewallets as deposit methods (Neteller or Skrill) and does it offer comps on selective games? Also, high rollers want certain perks before they sign up. The VIP program of the site must offer them special promotions, cash prizes, faster withdrawals, birthday gifts and a personal VIP manager. In recent years casinos caught on to the bonus hunter. They added wagering requirements to the bonuses they offered. In other words, it effectively stopped bonus whores from abusing the casino’s generosity. Before the bonus can be cashed out there’s a certain amount of wagering involved. I know the explanation of the the wagering requirements have been covered to the point of exhaustion but let me me explain it again. Let’s say a player accepts a bonus of 100% up to $100. He deposits $20, the casino gives him $20 in return. Therefore, it doubled his initial bonus, he can now play with $40. Before any winnings associated with the bonus can be cashed out he must clear the play-through requirements attached to it first. If the wagering is 30xb, he must roll over 30x$20=$600. Certain games contribute differently towards the weighting of the wagering requirements. 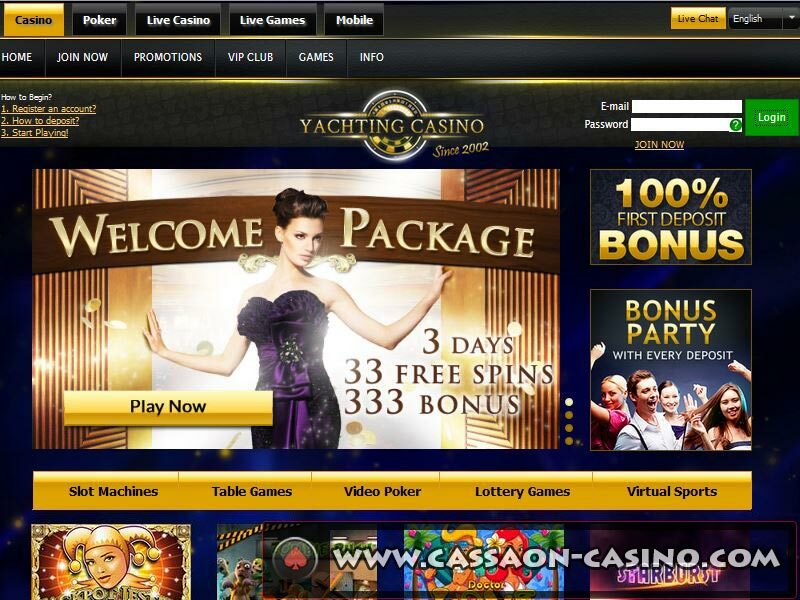 Slots normally contribute 100% and table games 10%, this also depends on the site. Are Slots Any Good for Bonus Whoring? When it comes to game selection, smart players won’t play slots, it’s a simple as that. The reason for this is slots offer the highest return to the house. They prefer playing games like blackjack and poker since it allows them to play with a very limited bankroll. Many experts reckon your best bet is blackjack. It is the only game in the casino where the house edge is lowered when you use basic strategy. Poker is also a good choice since many operators offer freerolls tournaments. Since Black Friday, online poker is not allowed in the US anymore. Chris Ferguson is a well-known bonus whore (sounds funny doesn’t it) and also one of the best poker players to boot. He started playing online poker using the bonus freerolls offered by Full Tilt Poker. Long story short; he won $10,000 over a period of 18 months, he donated the money to charity. What Are the Characteristics of a Bonus Whore? They are experts at what they do: If you look at the best poker players, Chris Ferguson is a shining example. They’ll do proper due diligence on a site before they sign up. 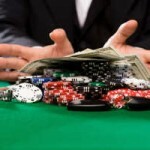 They know how to manage their bankrolls and get the most out of the poker site offering very little in return. Know when to quit: The moment they experience a couple of bad hands they’ll stop playing and try their luck at other sites. Play lower limits: If a player normally plays $5 to $10 hands, they’ll sign up just to get the $100 match bonus up to $200. Since $200 is a bit small they’ll play $1 up to $3 hands instead just to clear the bonus. It stands to reason that as long as online casinos offer deposit bonuses to new players, the bonus whore will keep lurking on the fringes.